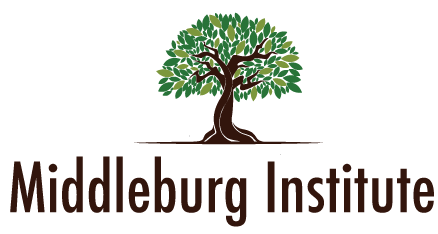 Middleburg Institute | RESEARCH. EDUCATION. ADVOCACY. LEADERSHIP. Welcome to our landing page. We are excited to announce that we are in the process of up-branding our organization. We are grateful for your feedback and support over the years. With help from an advisory team of grassroots volunteers and Middleburg staff, the new brand will be launching the first part of 2019. In the interim, we are in full-swing of serving our community and our clients. A nonpartisan 501c3, charitable organization, whose mission is to raise the economic, educational and social level of families in low to moderate income communities. To strengthen and improve their ability to maintain and preserve assets by advancing public policies and programs that build economic security over a lifetime. Since 2014, our work has consisted of a dynamic collaboration of local, regional and national activists, organizations and community members advocating for structural changes and solutions to promote social economic programs, and confront public policies that are barriers to building economic security, in low to moderate income communities.